Nairobi – Eight teams have confirmed their participation at the 2018 Women’s U20 African Nations Championship due to start in Nairobi, Kenya. The tourney that was last held in 2017 will run for eight days from August 26th and continue to September 2nd, 2018. Uganda will be part of the tournament which will also see hosts Kenya, defending champions Egypt, DR Congo, Rwanda, Mauritius, Cameroon and Nigeria. Tanzania and Guinea are still pending to take part in the competition. 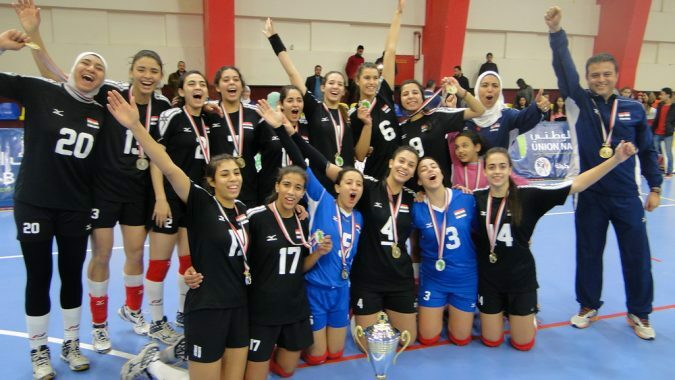 Egypt won the last edition in 2017 after beating up on Tunisia in the play off 3-0 and 3-1. After Algeria won the first edition in 2002 hosted by Tunisia, the Egyptian’s have swept the title for the following seven editions. The competition will also serve also as a qualifier for the FIVB World Championship of this age category.